Show the respect you have for this holy site when you play deep in the jungle and spin to win in Moon Temple! Honour the gods and win big! Dig through the lush forests and make your way to the special temple hidden deep inside. Be prepared to kneel and honour the gods when you play this exotic and exciting slots game. With 6 reels and a whopping 80 paylines, you'll line up stunning symbols and land extra bonus rounds, free spins as a gift from the gods, and much more! 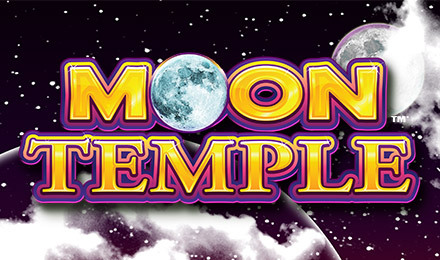 Play Moon Temple slots and worship at the altar of big wins!